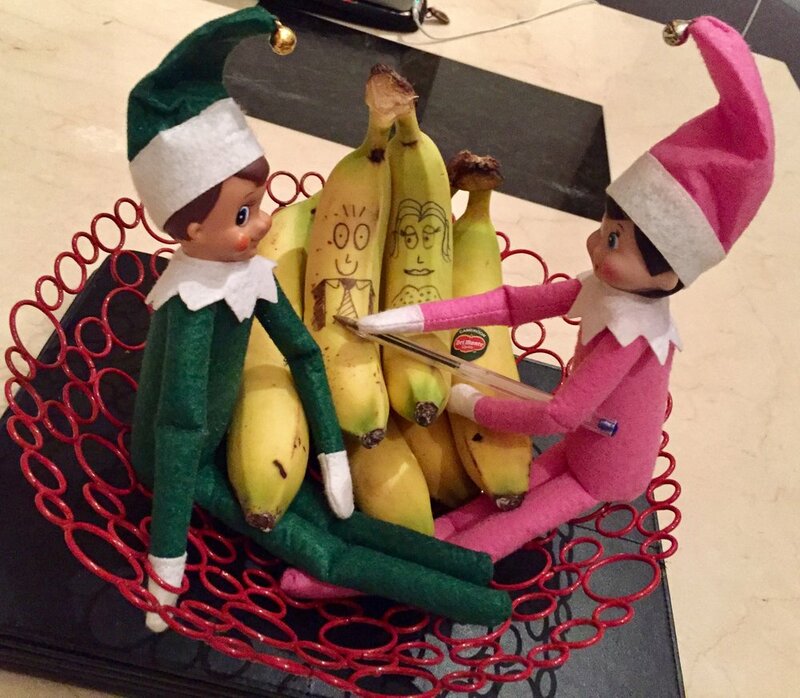 During December Father Christmas sends 2 Elves to our home to see how my children are behaving in the run up to Christmas, and they report back to him each night. 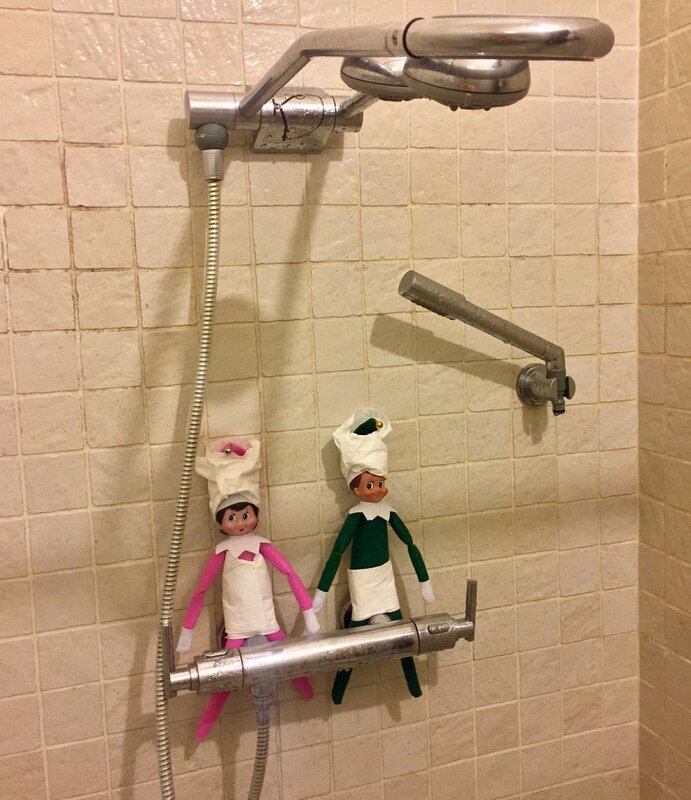 In the morning my children find their Elves in different positions, depending on what fun/mischief they have been up to after they have been to the North Pole and back! As a parent, inspiration for the different positions can get tricky. 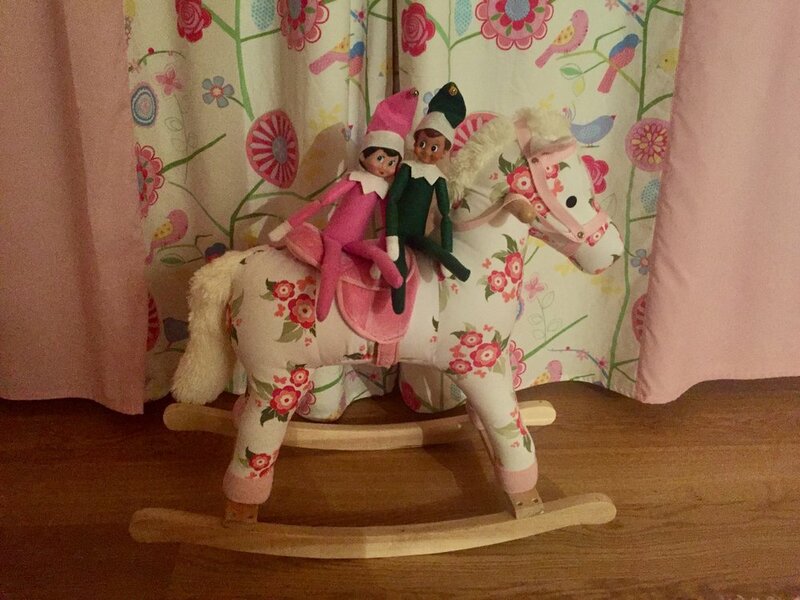 But the improvement in behaviour thanks to our Elves is well worth the effort. 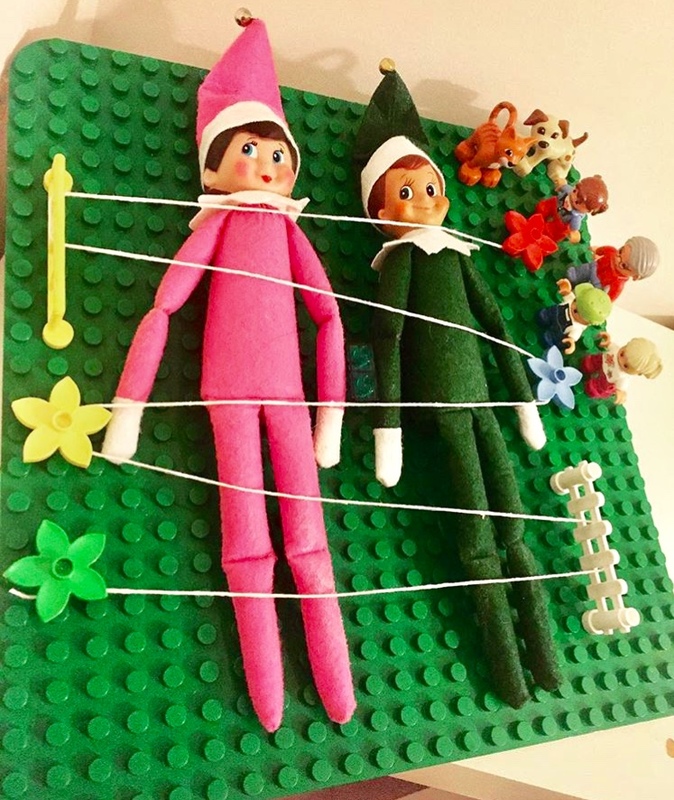 Here are some ideas to help you out if you are welcoming Elves into your home in December too. 1. Having a tea party. 2. 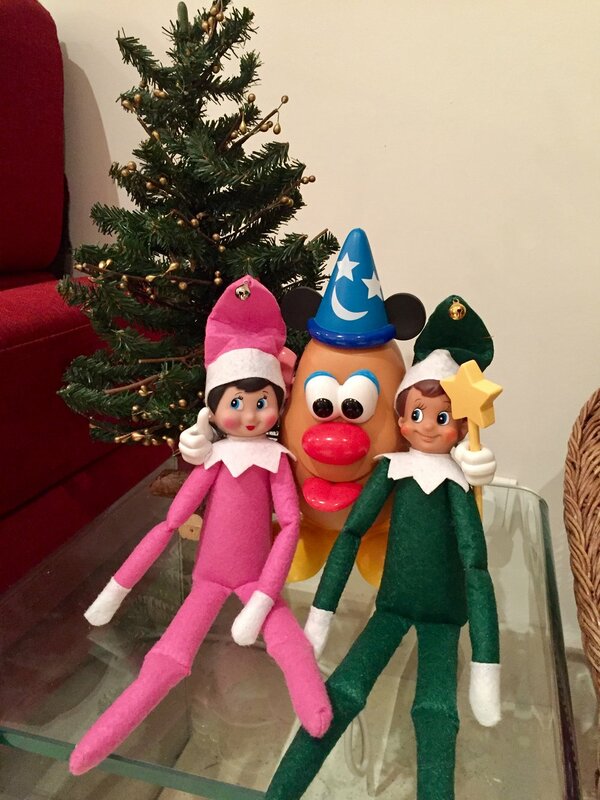 Hugs with Mr Potato Head. 11. Raiding the fridge, whatever next! 14. Up up and away. Moving House in less than 2 weeks. Stress.